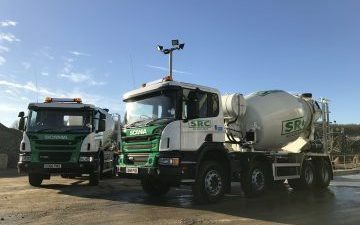 SRC have added two new mixers to their growing fleet of vehicles. The Scania mixer lorries with 6 and 8 cubic metre capacity Putzmeister bodies are the latest investment for our Readymix plants in Colchester and Great Dunmow to meet demand going into the new year. 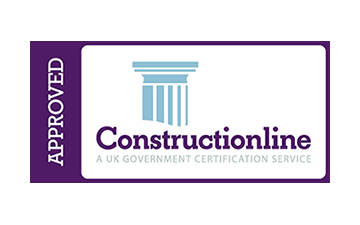 This year has seen a significant increase to SRC’s vehicles; including a full Scania tipper fleet with safety features such as bicycle windows, side sensors with a left turn warning system and cameras for increased visibility.